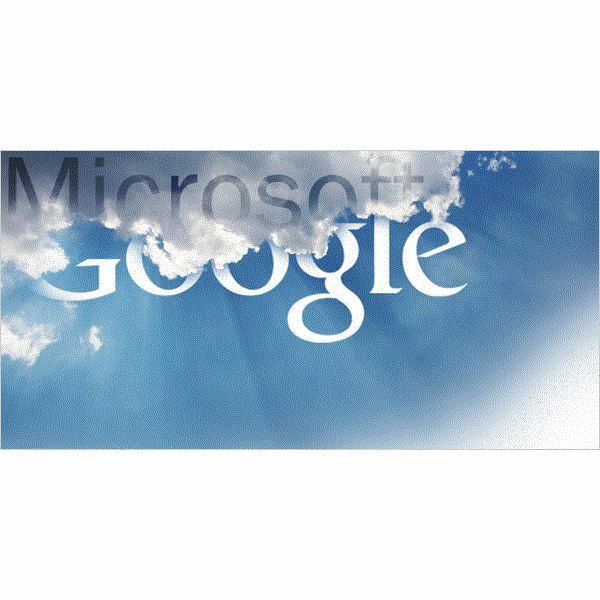 Top in this list of cloud computing companies stands Microsoft. This king of cloud computing was already offering Skydrive and a host of other services so you can share your documents and images with your family and friends. As cloud computing gained momentum, it started offering few more cloud packages to meet the needs of a diverse clientèle. The most popular among these are Office Live Workspace, BPOS (Business Productivity Online Standard Suite), Office Live 365, and Windows Azure. As it introduced Office Live Workspace, Microsoft merged Skydrive into the program so that users could get a whopping 25 GB of space for storing, editing, sharing, and collaborating on different files for different projects. Earlier it was just 25 MB. Office Live Workspace is free to use. Anyone having a .NET passport (Live or Hotmail account) can create and use different workspaces. The other three in the list of cloud computing services are paid ones. Windows Azure is meant for developers to share program codes, web hosting, etc. The Business Productivity Online Standard Suite did not pick up as Microsoft expected, so it came up with Office Live 365 which we will discuss later. Almost everyone knows and uses Google Docs. The cloud computing package from Google is free to use. Anyone having a Google account can access the service. The cloud package allows you to store your documents, spreadsheets, and presentations online so that you can access them from anywhere in the world. Google Docs also offers you the facility of in-place editing of the documents stored online. You can share the documents, set privacy and read/write permissions on the files, and can even print them using Google Cloud Print service. Google also offers a paid cloud computing package customized to suit small businesses called Google Apps. Microsoft Office 365 allows you to host remote servers, set up emails for all the employees in your business, and video conferencing facilities. Like Office Live Workspace, it also allows you to upload, share, edit, and collaborate on documents. The services come at a cost. The most basic package is email account creation that costs around $2 per employee per month. For more details on Office 365, please read our article on Office 365 Comparison that compares it with other products of Microsoft and Google. Google Apps is also directed at small businesses. Though the cloud computing package has been present for a while – even before Microsoft announced Live Workspace, BPOS, and Office 365, people do not seem to have much interest in the package. I can see two reasons behind this: 1) Lack of exposure (Google did not advertise it as much as it did for its OS and Browsers; and 2) Limited components. Google Apps is a collection of its already present services that it integrated in a fashion useful for small businesses. The collection includes email accounts for each employee, Google Docs, and Google videos. Google charges a yearly, fixed fee of around $50 per account and it does not place any restrictions on the number of sub-accounts created within the account. So it can be said that it offers the service at much lower cost compared to Office 365. However, the drawbacks of Google Apps are its limited features. Please read the Office 365 Comparison to check out which package suits you. If we had ignored Microsoft and Google, Mozy would have been at the top in this list of cloud computing companies. Mozy is actually SAAS (Software as a Service) that allows you to back up your important files and documents to remote servers. The cloud computing service offers 2GB of free space for your backups. If you need more space, you can pay a nominal fee. Please read our review on Mozy to understand the costs and setting up Mozy software to backup and restore files. Though the service is used widely, there is a drawback with the software offered by Mozy. The cloud computing service installs HTTP based software on your computer for creating backup sets, uploading them, and restoring the files in the backup set. There is no direct FTP upload or download. The HTTP software works slow at first, and may take up a lot of time depending upon the size of your backup set. Another drawback is that Mozy won’t restore files to their original locations. It asks for a location and dumps all the backup files at that location. You have to manually move the files to their original locations. However, the continuous backup feature makes sure that you have the latest copy stored on Mozy’s remote servers, making it one of the kings of cloud computing. If the feature is turned on, the SAAS instantly backs up any file that is modified. IDrive is also similar to Mozy. Another SAAS, the cloud computing company offers up to 2GB free storage. It also offers you a HTTP based software that allows you to create backup sets and manage them. You can login directly into IDrive from anywhere to access your online files. A sister product of Amazon, one of the leading online stores, Amazon Web Services offers pay as you go for remote storage. 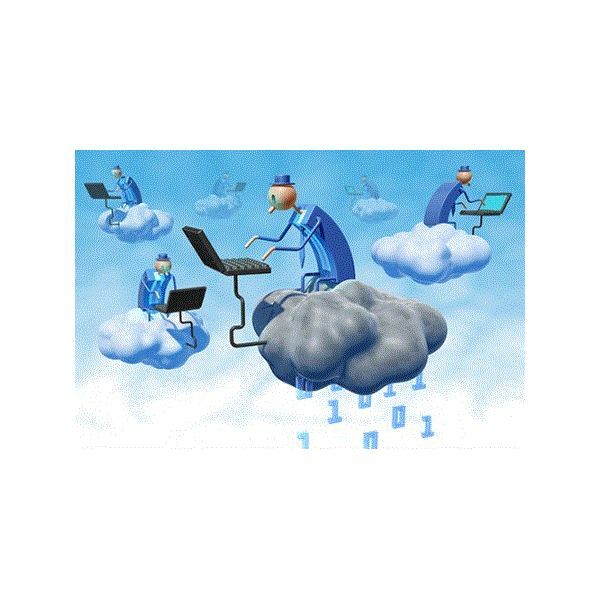 The cloud computing company also offers a range of related services such as networks, web hosting, traffic monitoring, and more. It also offers workforce should you need more resources at cheaper rates. In short, in addition to just storage, the company also helps you get different types of work done at lower rates. These include database monitoring, security, backup, etc. For details of costs and features, please visit the Amazon Web Services website. IBM also follows the typical structure of Windows Azure though the latter was developed recently. IBM currently offers web hosting, backup, and virtualizations facilities. For more details, please read our article on IBM Cloud Computing. A sister concern of ServePath, GoGrid, offers storage and backup facilities. In addition to these, the service also offers you the ability to deploy and use Windows and Linux based servers. These servers come with preinstalled software that helps you maintain your LAN without much technical headaches. Visit the GoGrid website for more details, including prices. SalesForce offers CRM and Collaboration applications for your use. It allows you to pay as you go. This means you pay only for the services you use. You can ask for more if your requirements increase. SalesForce also offers the facility of creating different applications without having to set up your own data centers. For pricing details, please check out the Salesforce website. This list of cloud computing companies includes only ten competitors. For more on the kings of cloud computing, please read our article Remote Backup Services – Top Managed Service Offerings.